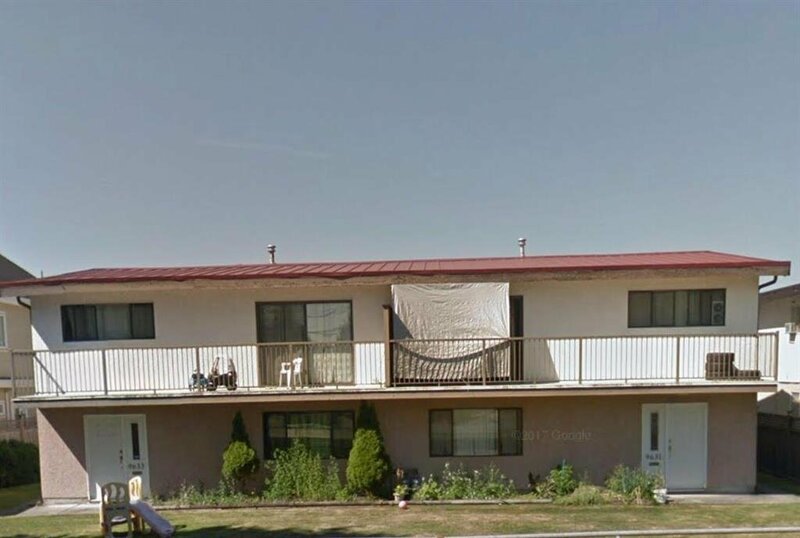 HALF DUPLEX - Prime Broadmoor area! Redevelopment potential with adjacent lots (4 units of duplexes). Central location and Steveston London school catchment. Great profit for future. Great for family to start! Back entrance unit can be used as an in-law suite or for mortgage helper. Welcome to book your showing.